Interracial relationships are on the rise and are widely gaining popularity in the United States. And, why just the United States, they can be found in other nations too. From the year 2000 to 2010, as recorded by the United States’ Census Bureau, the rate of married couples of interracial dating, who identified themselves as interracial couples, grew by 28 per cent, thus making it to 8.4 per cent of all the existing mixed race U.S. marriages. Currently, there are over 2.4 million mixed race marriages in the United States. Furthermore, almost 18 per cent of all the heterosexual unmarried couples label themselves as interracial. And, Black people who married outside their race have increased in share from 15.5 per cent to 17.1 per cent. Some people say that art copies real life. Therefore, it is no surprise that we can see an explosion of TV shows that feature interracial couples. Additionally, the mainstream television series that show Blacks in interracial relationships, particularly with Black women, appear to far exceed the programs that portray Black couples. Even though Hollywood has been slower in keeping up with the times and depicting more interracial couples, still we have managed to find a few favorite interracial relationships over the years. Among these television couples, some of them are still on air and some have been canceled or already finished. So, take a look at these 15 most memorable interracial TV couples. We have divided these 15 couples in a three part series featuring 5 couples of interracial dating in each write-up, so that people can eagerly wait for our next series and can easily know about these television couples. In the recent times, one of the hottest television shows is Shonda Rhimes’ ‘Scandal.’ This hour-long drama follows the professional life of Olivia Pope, where she is being paid for putting out the fires, while she juggles a scandalous affair with the U.S. president. And, although he is White and she is a Black woman, seldom does race play any role in their relationship (save for the slave references from Sally Hemming). ‘Scandal’ is the first network primetime drama series in 40 years, where a Black woman plays the lead role. Desi Arnaz and Lucille Ball were one of the interracial couples on television, if not the very first ones. The show, ‘I Love Lucy’ that debuted in 1951 made landmark history when it aired with the real-life wife and husband stars. The show featured the antics played by Lucille Ball, the comedian, whilst her husband looked on helplessly. 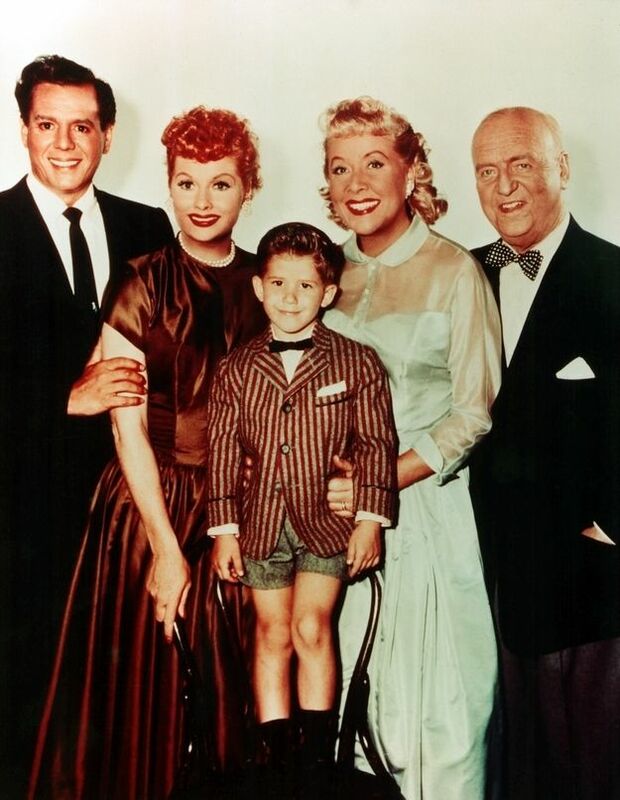 ‘I Love Lucy’ lasted for six seasons and over 60 years later, the show still remains popular among more than 40 million Americans. ‘Boy Meets World’ is a show that centers around Cory Matthews and his best friend Shawn Hunter. Ben Savage debuted with this coming of age sitcom, where he played the role of Cory Matthews. The show was full of Cory’s shenanigans and his pining over Topanga. On the other hand, his best friend Shawn was busy dating Topanga’s best friend Angela, which was played by Trina McGee Davis, who joined the cast in the fifth season of this show and continued till ‘Boy Meets World’ finished in 2000. Fourteen years later, the show’s spin-off, entitled ‘Girl Meets World,’ was also premiered. 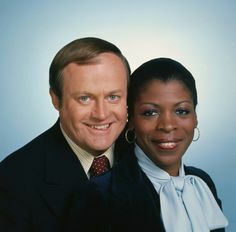 ‘The Jeffersons’ debuted in 1975 and got lots of attention during that period. The sitcom featured an upwardly mobile Black family, along with an interracial couple. 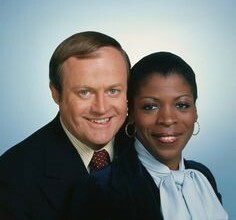 Although, ‘The Jeffersons’ may have been a comedy show, but the interesting thing to see in it was George Jefferson’s views towards his neighbors Helen and Tom Willis, which were very similar to what most of the Americans felt at that point in time. 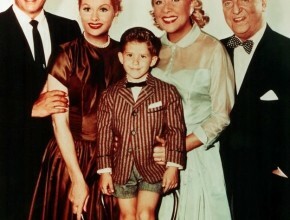 In the show, Helen was Black and Tom was White and they were the laughingstock of many gags by George. ‘My Name Is Earl’ was a little bit of a dysfunctional story, but it was nice. It was about Earl Hickey, a petty criminal, who once decided to change his ways and put a little good karma in the universe by attempting to right the wrongs that he made against various people throughout his life. This was perhaps the only reason why he was still in touch with his ex-wife Joy and became friends with her new husband, Darnell Turner. Earl was also the father of Joy’s third child, although he looked more like her Black husband than Earl. The remaining memorable interracial TV couples are continued in the second and the third part of this write-up.